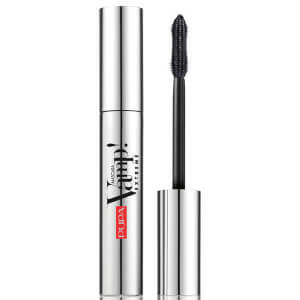 Accentuate your eyes with the PUPA Vamp! 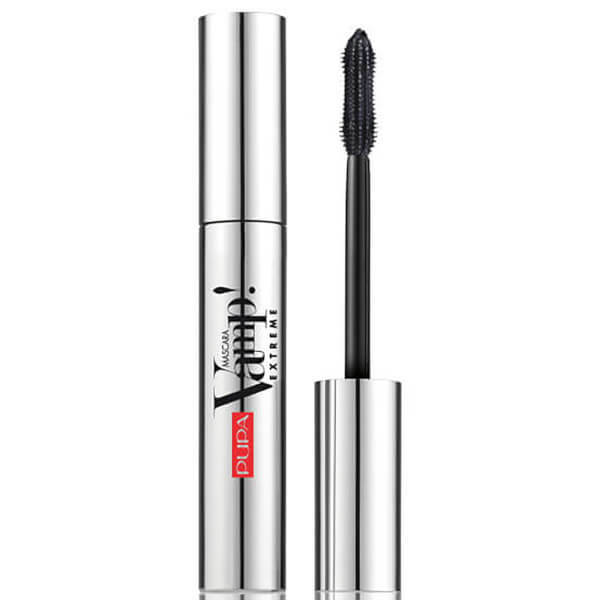 Waterproof Mascara; an amplifying black mascara dedicated to volumising, thickening and lengthening lashes. Synergising a water-resistant Hydrophobic Polymer and an innovative plastic film coating, the creamy, buildable formula delivers ultimate impact and definition for an intense, smudge-proof finish. Its specially designed brush and rounded tip capture even the shortest lashes to reveal bigger, bolder results.